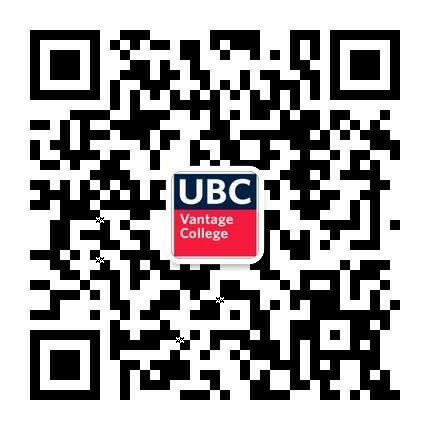 The faculty who teach in the Vantage One program hold appointments in the UBC Faculties of Arts, Science, Applied Science, and Management, or directly at UBC Vantage College. They include five Killam Teaching Prize winners (2018 Anka Lekhi and Kayli Johnson, 2017 Brett Gilley, 2013 Joanne Fox, 2012 Fok-Shuen Leung) and bring extensive scholarly and teaching experience. Many of our faculty have international teaching experience, and speak other languages in addition to English (including Arabic, Dutch, French, German, Korean, Mandarin, Persian, Serbian, and Spanish).